Hi-Chew is a cultural icon in Japan. 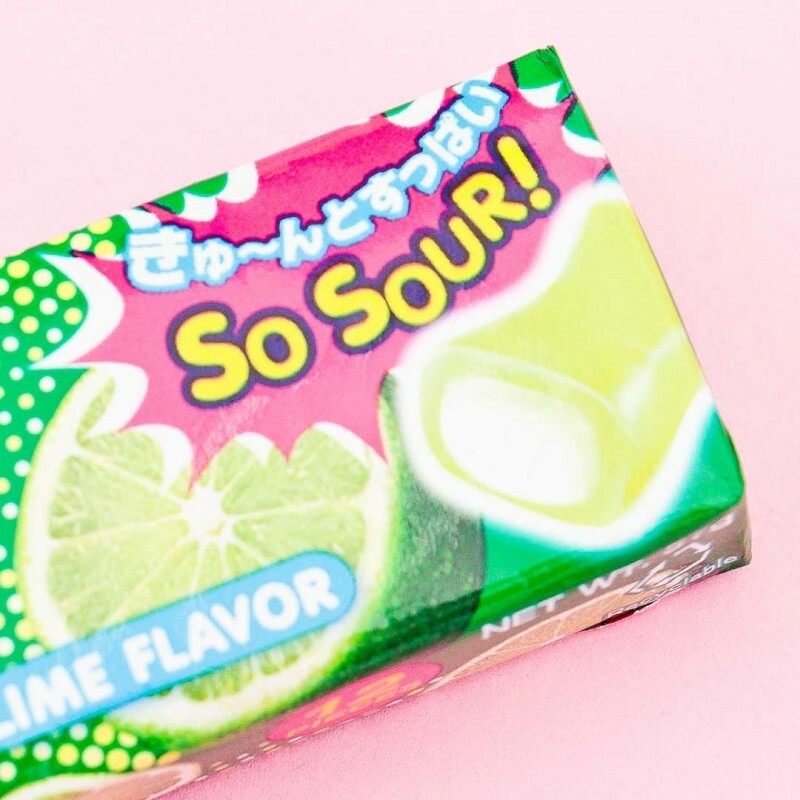 It feels like chewing gum at first, but becomes softer while chewing. This pack is filled with Hi-Chew's Sours series candies that have a super sour, lime paste filling. 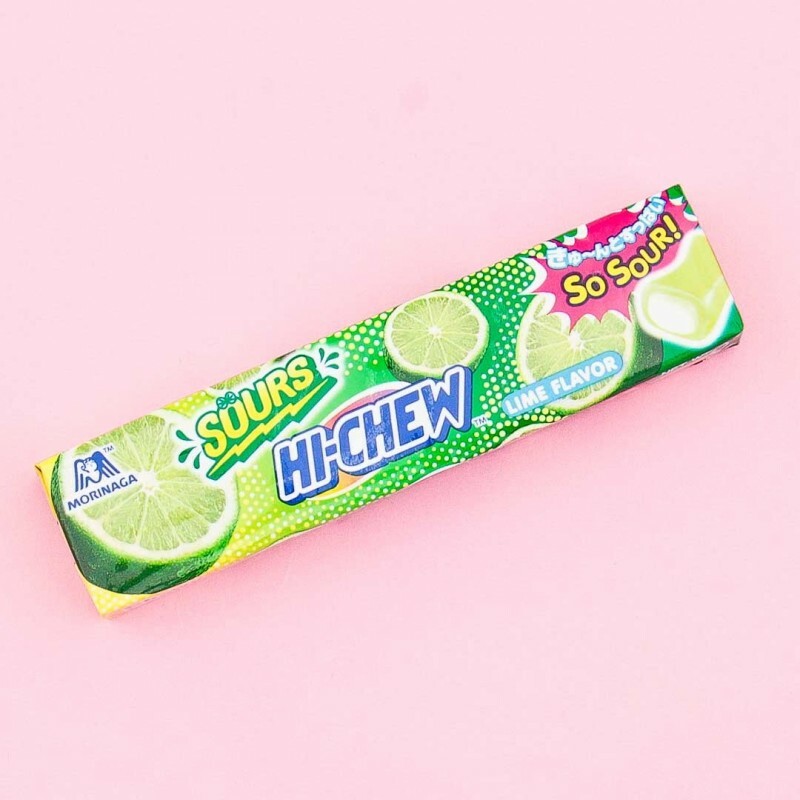 No matter which Hi-Chew flavor you choose, you're in for a long-lasting, mouth-watering treat. Enjoy!